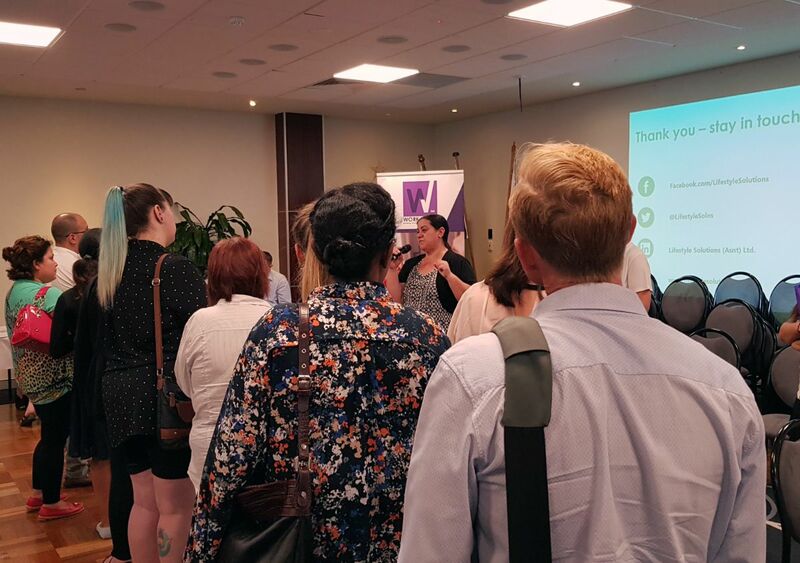 Disability sector employers and organisations were connected with more than 170 potential new recruits during the past few weeks, across two separate WorkAbility Qld Jobs Roadshow events. At Sunshine Coast TAFE on November 29, and Redlands RSL on December 4, jobseekers heard about the benefits of entering a career in disability directly from employers presenting a broad range of opportunities. Find out more about the Roadshow events. With the creation of more than 19,000 additional jobs expected as a result of the NDIS rollout in Queensland, are you wondering what the NDIS rollout will mean for your workforce? 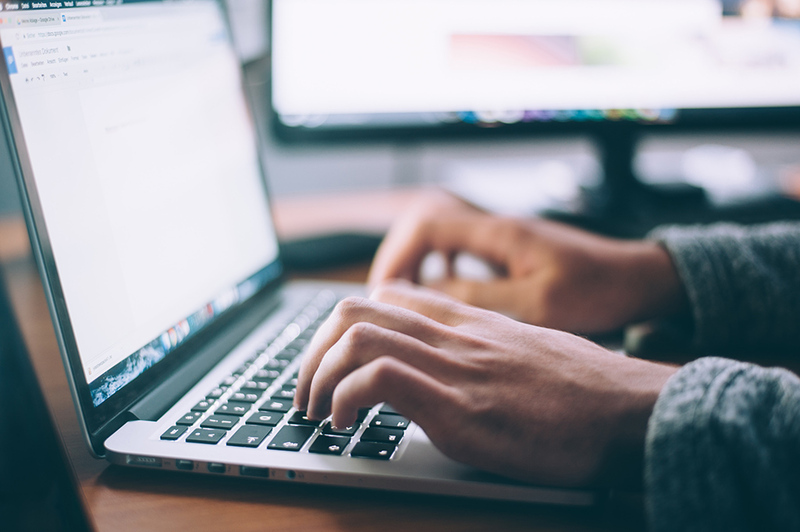 As organisations adapt to new models of service delivery during their transition to the NDIS, the Workforce Wizard tool has been created by WorkAbility Qld consortia partners to monitor key workforce metrics across the disability services sector. Workforce Wizard is a free online service allowing participating disability service organisations to contribute data and benchmark their workforce against what is now the largest employment dataset in the sector. 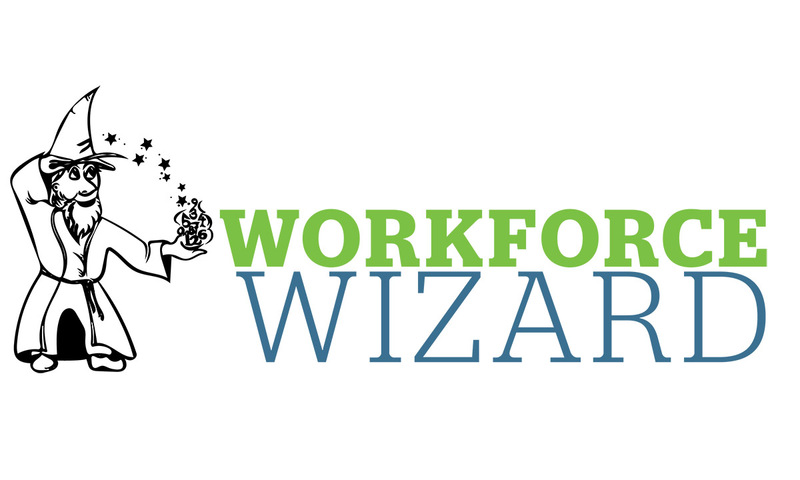 Read more about the Workforce Wizard. Workforce Wizard Spotlight: What drives employee movement in the disability sector? Why do disability services sector employees stay? And why do they leave? Workforce Wizard collects data on sector movements and trends each quarter, and this was the spotlight topic for the team during their last data collection period in 2018. More than 42% of employers reported new workers most commonly cited unsuitability for the role, or incompatibility with the sector or an organisation as a reason for leaving. Disability workers are often called on to support people with cognitive disabilities, including people with intellectual disabilities or acquired brain injuries. 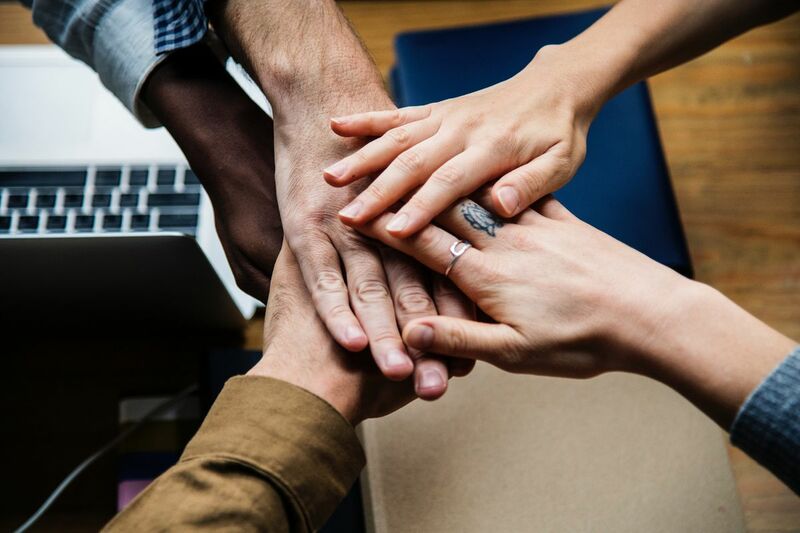 La Trobe University has taken a look at issues surrounding choice – how can disability support workers safely enable the people they support to live an engaged and meaningful life, while minimising potential harm involved in ‘risky’ activities? 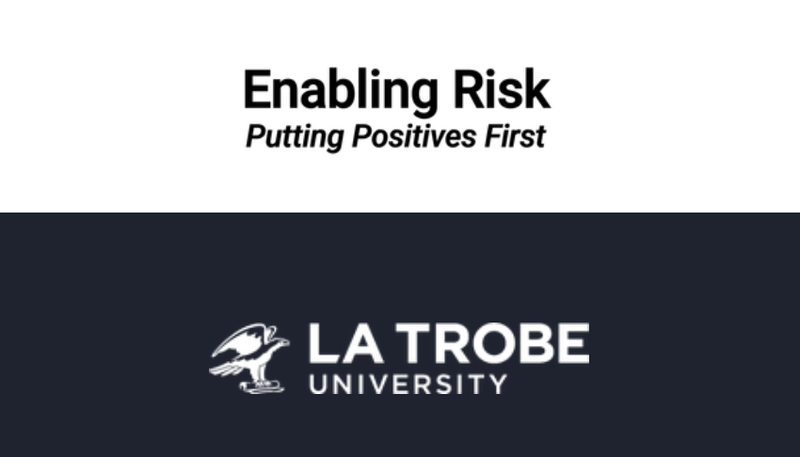 Enabling Risk: Putting Positives First is a La Trobe University online resource library specifically for disability support workers. Find out more about La Trobe University's resources. The State of the Disability Sector Report 2018, released by National Disability Services (NDS), found that while disability service providers remain committed to the NDIS, the majority (73 per cent) believe its systems and processes need urgent improvement. The report encompasses the responses of 626 providers spanning very small to large enterprises across service types, including both not-for-profit and for-profit providers. What are we doing right, and what can we improve? How can we better talk to you, and inform you about movements in the disability sector workforce? We invite you to have a say in our short survey. We'd love to hear your thoughts on this newsletter. If you are interested in participating in your local WorkAbility Queensland working group please contact the Local WorkAbility Queensland Coordinator for your region. Find your Local WorkAbility Queensland Coordinator. The locations and venues are almost finalised for this years' round of WorkAbility Qld Jobs Roadshows, and a full list of events will be available by early February. 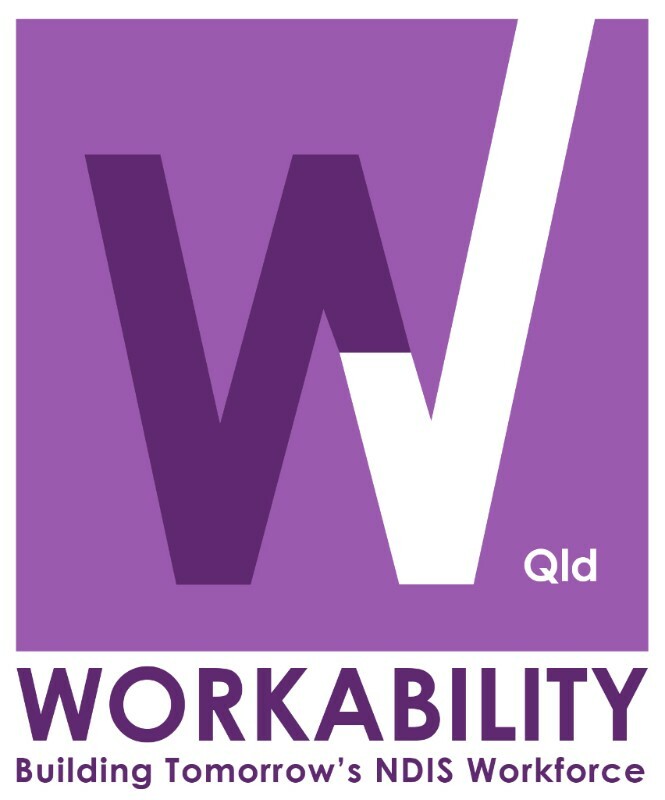 Stay up to date by checking out the WorkAbility Qld Events page. Stay up to date with upcoming NDIS related events and activities on the Queensland NDIS Events Calendar by visiting this link. The "let’s talk about work" webinar will deliver information and insights about how NDIS participants can include employment supports in their plans. Attendees will have the opportunity to think about having work as a goal in their NDIS plan, and understand the types of supports the NDIS can provide for participants to achieve their employment goals. This forum will consider the role of Allied Health Assistants and Tele-Health in the delivery of NDIS services in remote Far North Queensland regions. Kim Bulkeley (University of Sydney) will present her research findings, as well as the results of the 2018 NDS Allied Health Skills Set trial in Tasmania. She will also be joined by a panel of experts. The forum is for disability, health, government and community service managers engaged in delivering NDIS services in the Far North Queensland region.